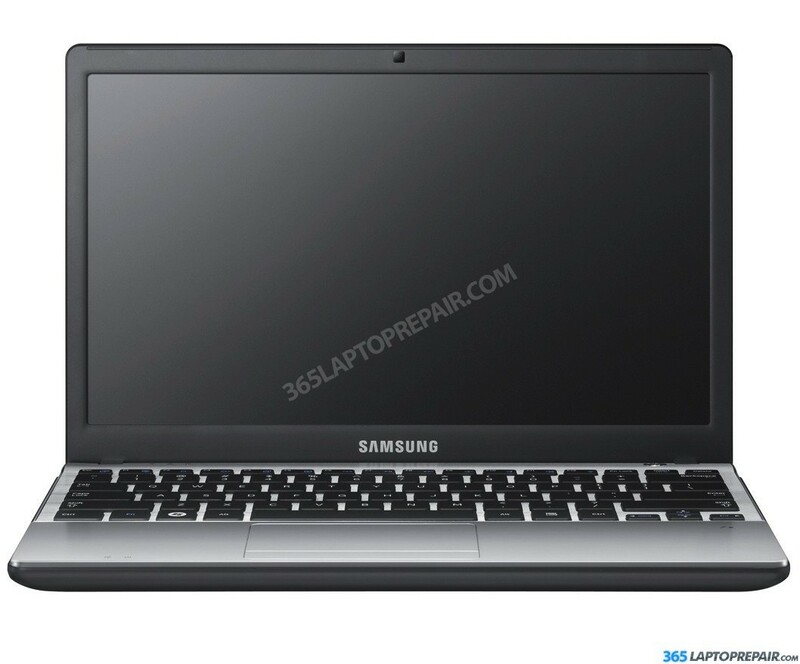 The replacement service that we provide for the Samsung NP300e5c includes the cost of a brand new LCD screen and the labor to install it. This service also comes with a No Dead Pixel Guarantee and a 6-month warranty on parts and service. We use genuine new LCDs, not aftermarket or cloned products. 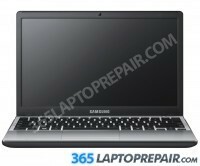 The Samsung NP300e5c comes standard with 4GB of memory. It can be upgraded to a maximum of 8GB.